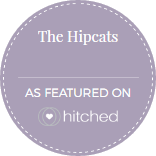 The Hipcats - Recommended Wedding Band at Hitched - pianist, jazz band, swing band and jazz singer for weddings across the UK - jazz band hire based in Bristol, Bath and the south-west. We love the music and love what we do. We would love to join you for your wedding. 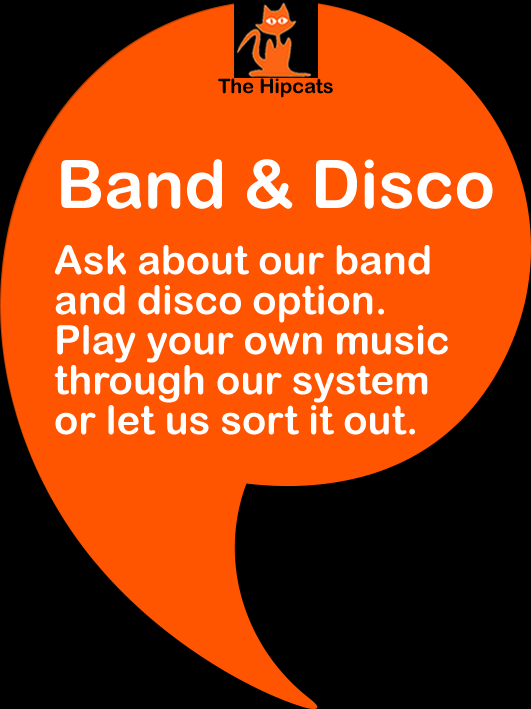 We have a variety of line-ups which can suit your needs from our solo pianist to our swinging seven-piece band. 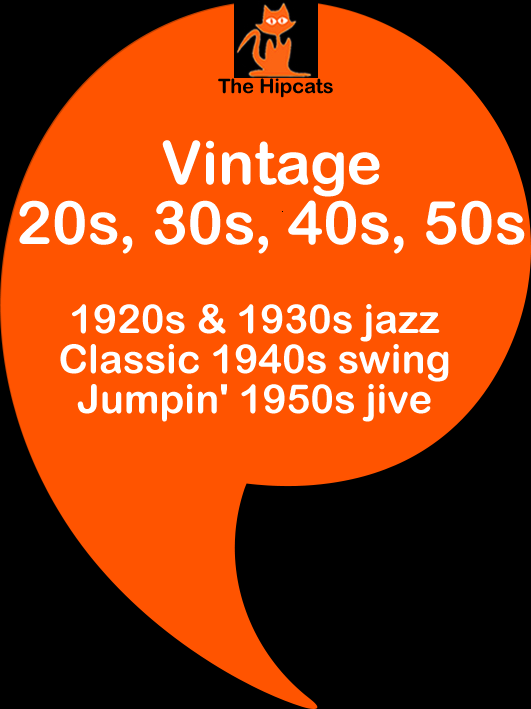 Jazz, swing, latin & groove. "... you guys were amazing ..."
See what other people said here ...! The Hipcats bring a cool and contemporary feel to the classic tunes you know and love. Gatsby, Gangsters, Rat Pack & Hollywood - we mix the classic songs from the likes of George Gershwin with the cool sounds of the greats such as Frank Sinatra. Plus we can bring it all up to date with songs from Harry Connick Jr, Jamie Cullum, Michael Bublé & many more. Also check out our groovy latin, funk & soul set which fits perfectly with our sound and keeps you dancing all night! It's all you need for some added sophistication and glamour at your event. We have a great selection of audio and video on our website. Everything from solo piano to our laid back jazz and swing trio to our swinging, funky and groovy 4, 5, 6 and 7 piece bands. 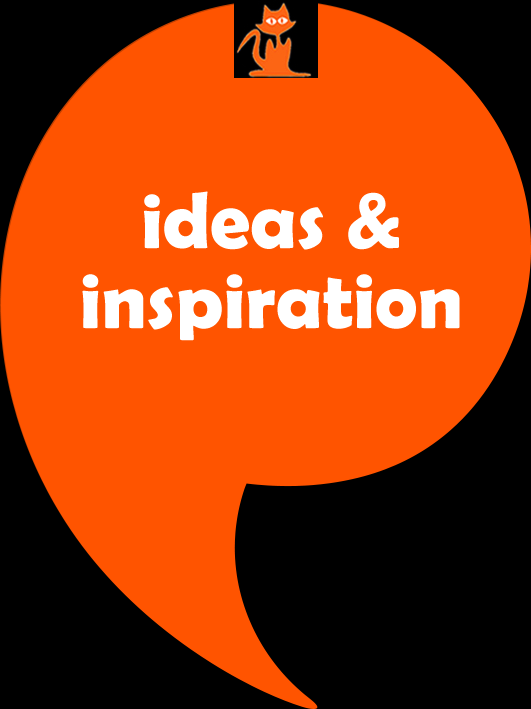 Our new ideas & inspiration page. Purrfect ideas for your event.